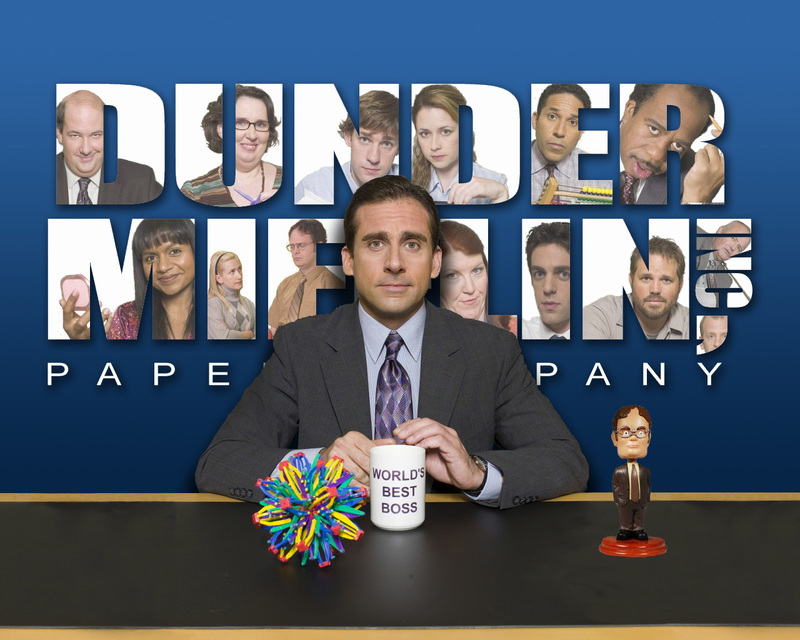 The Office. . HD Wallpaper and background images in the The Office club tagged: the office michael scott poster. This The Office photo contains business suit. There might also be newspaper, paper, magazine, tabloid, rag, suit, suit of clothes, and reading room.